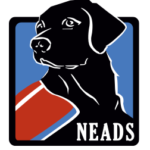 Thank you for choosing to donate proceeds from Fundraising efforts to support NEADS! We greatly appreciate the hard work and generosity of our dedicated donors and volunteers. 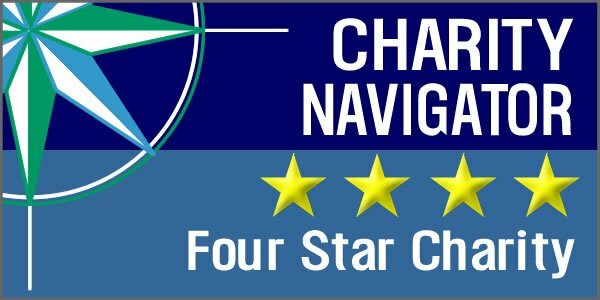 NEADS is a 501(c)(3) nonprofit organization that consistently receives a 4-star rating from Charity Navigator. To protect the integrity of our mission and brand, the following guidelines have been developed for those who organize special events, benefits or promotions on behalf of NEADS. If this is a request to have NEADS attend an event or speak, please fill out a Community Engagement Request. Fill out the Guidelines and Application Form online and NEADS will respond within 5-7 business days of application submission. All promotional materials should state the fundraising is “to benefit NEADS World Class Service Dogs”. *Please note, these activities are governed by state and federal laws and will require special For more detailed information, please click here. Most Civic and Veterans Halls hold their own raffle permits. Please consult them when planning a raffle at one of these types of locations. Donations made directly to a Community Fundraiser can be used to cover the event’s expenses, but are not tax-deductible. By submitting your application, you agree that you have read and understand the Community Fundraising guidelines and agree to all the terms and conditions. You understand that your event is NOT CONSIDERED AN APPROVED EVENT until you have been notified of its status by NEADS. You agree to indemnify and hold harmless NEADS Inc., its officers, directors, shareholders, agents, representatives, managers, employees and affiliates from and against any and all claims, suits, liens, judgments, damages, losses and expenses including reasonable attorney fees and legal expenses and costs arising in whole or in part and in any manner from the acts, omissions, breach or default of subcontractor in connection with the performance of any work by subcontractor, its officers, directors, agents, employees and subcontractors. All fundraising activities must comply with state and federal laws and be in compliance with all ethical standards. Download a PDF of our Raising Funds Guidelines here.